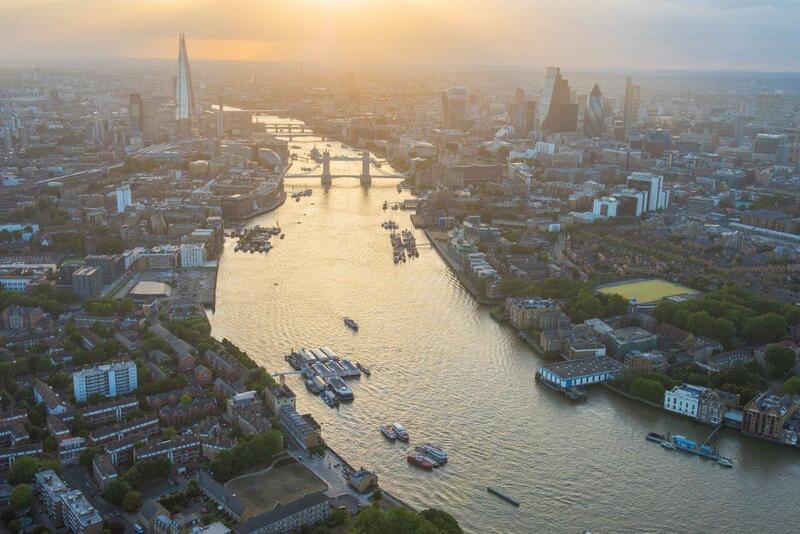 The Thames is one of the world’s most famous rivers, running through the heart of the UK’s capital. Many millions of people enjoy the Thames every year in one way or another. Hundreds of thousands have a daily connection with the river, whether taking a ferry to work, rowing on it or filling up their car with fuel delivered by sea to a Thames terminal. The tidal river (95 miles from Teddington Lock to the North Sea) is home to the UK’s second biggest port by tonnage of goods and the country’s busiest inland waterway. Almost 10 million people take trips on the river every year and up to five million tonnes of freight is moved on it, keeping more than 250,000 lorries off the busy roads of the capital. It is an important, thriving environment, home to more than 100 different species of fish, hundreds of seals, special protection areas and sites of special scientific interest. Over 300,000 over-wintering birds visit the Thames every year. A magnet for people spending their leisure time, the river draws vistors for an afternoon stroll at the water’s edge or bird watching at Thameside nature reserves. As a centre for sporting excellence, the Thames is home to the famous University Boat Race, Head of the River races and many other events. Developed with extensive stakeholder involvement throughout, the Thames Vision project is a plan for the river’s future, so that we can collectively make the most of its potential. the collective ambitions of stakeholders and the PLA: what we are aiming to achieve and how we can do it safely and with benefit to the environment. Click here to read a copy of the Thames Vision.